At Cole's Carpet Care we focus on quality and customer satisfaction. Our ability to deliver a quality service on time, every time is second to none and we have a 100% customer satisfactory guarantee. We are based in Southampton but we cover all of Hampshire. Carpets are treated with non-toxic hypoallergenic cleaners that will leave your carpets and home smelling great! This is carpet cleaning at its finest. We will identify potential permanent stains and give you an evaluation of expected results, as well as listen to any concerns you may have. We will then determine the fabric type so the correct cleaning solution is applied. A preconditioning agent is applied to emulsify and break soil and spots for a more thorough cleaning. A professional brush is used to further loosen the soil. The upholstery is then thoroughly rinsed using a powerful extraction cleaning system without over wetting or leaving a sticky residue behind. Every upholstery that we clean is pH balanced afterwards so that there is no sticky residue left behind. This also leaves your furniture soft and fresh. Any spots or stains still remaining will get extra treatment with our many specialty spotting solutions. Your upholstery is groomed with a brush so the fibers dry faster. It also improves appearance. We will spend time with you to point out the cleaning results to make sure that you are completely thrilled with the job. Full liability and risk insured on all of your items we clean to give you peace of mind that you and your property are protected. We also have 100% money back guarantee on all of our work. If you are not completely satisfied with our work we will return to your location at no charge or obligation to make things right. If you are still not completely satisfied or impressed with our service we will offer you a complete 100% refund. Our Staff are fully trained in steam cleaning, stain removal, deep cleaning and stain protection. We put all of our carpet and upholstery cleaning prices online so that you can be rest assured your time will not be wasted by un realistic on-site estimates. 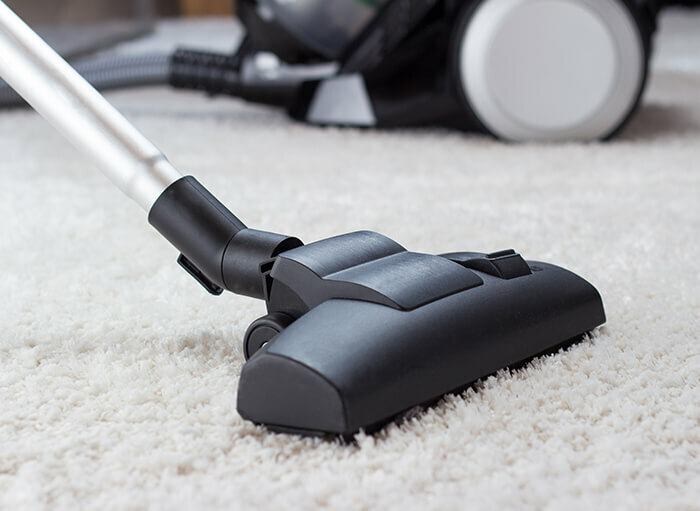 Our Carpet cleaning service will make your carpets look brand new again. Removing stains, soiling, dust mites, and allergens is a great way to refresh your living space. And, as with all of our cleaning services, it's completely safe for children and pets. Don’t buy new carpets and get them cleaned for a fraction of the cost. At Cole’s Carpet Care we specialise in all aspects of carpet cleaning and our attention to detail is unmatched. We pride ourselves on the quality of our work and our great customer service. All our work comes with a 100% satisfaction guarantee to give you peace of mind your carpets will be well and truly cared for. We use a variety of different cleaning methods depending on what fabric we are cleaning. We use the following cleaning methods: Hot water extraction, Dry cleaning, Dry compound, Encapsulation, Bonnet, Shampoo, Dry foam, Vacuum wash. Our state-of-the-art equipment will guarantee impeccable results. 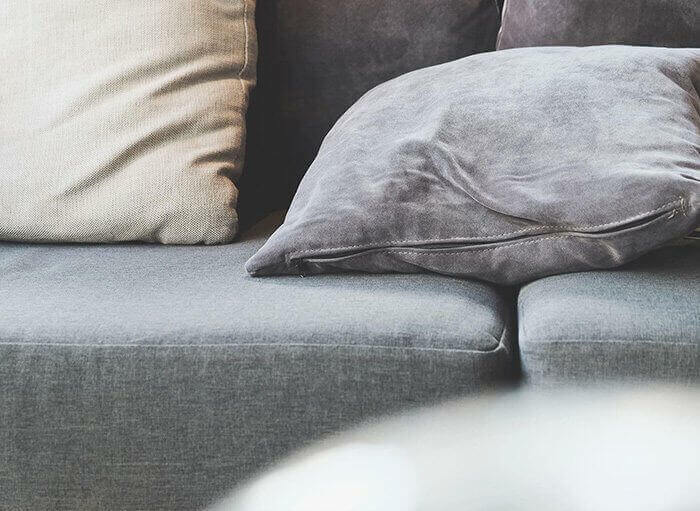 Don't buy a new sofa or couch when we can clean your furniture at a fraction of the cost. Our upholstery cleaning is fast, quick, and extremely effective. Is your mattress making you sick and tired? It's entirely possible considering the toxins, allergens, and soil that lurks beneath the surface of your bedding. We spend a third of our lives sleeping, so having your mattress professionally deep cleaned can make a significant impact on your health. At Cole’s Carpet Care we specialise in the cleaning of mattresses to ensure you get the good nights sleep you and your family deserve. We will clean and restore your mattress back to like-new condition getting rid of all dust-mites, allergens, dead skin particles and any other harmful organisms that might hiding in your mattress. Our mattress cleaning service will also revive the way your mattress looks, removing even the most deeply embedded stains and spots. 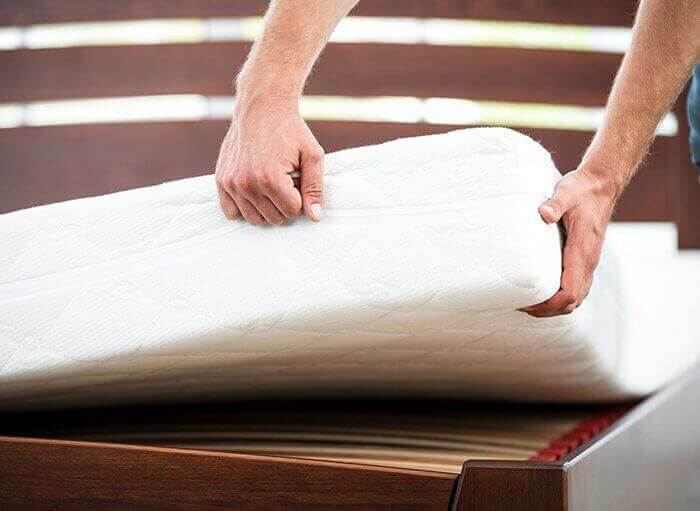 Once finished, your mattress will look and feel just like the day it was purchased. Please find all of our mattress cleaning prices on the pricing page. 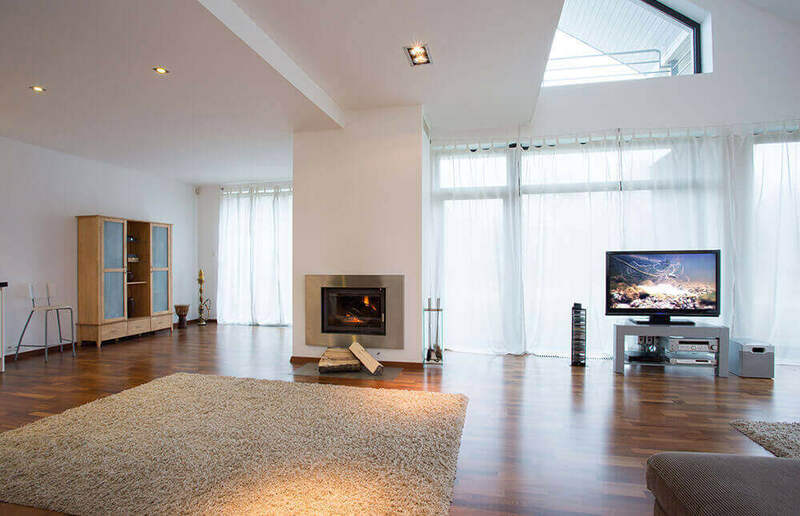 The area rug cleaning process we use involves thorough and comprehensive stages. First we distinguish whether the rug is hand made or machine made. Hand made area rugs are generally more sensitive. We then remove as much dust and soil from the rug as possible before being tested for colour fastness. If the colours bleed we have to use methods such as dry cleaning or extraction to leave as little moisture on the rug as possible. We check to see if there more soiled areas with spots and stains and if yes, we then pre-treat the area. It is important to understand that some stains such as some pet stains are unable to come out as they have permanently change the colour if the wool. If the rug smells and has pet odour we neutralise the smell and it is removed. The Rug is then washed using different methods of cleaning depending on type, age , thickness and colour fastness. Our commercial carpet cleaning service will ensure your company has its best foot forward. We understand that a positive business image is everything. Cole's Carpet Care offers the highest quality commercial carpet and upholstery cleaning to Southampton and the surrounding Hampshire area. Helping you create the best company image is what we do best. Cole’s Carpet Care is a Southampton based provider of carpet cleaning for commercial and office spaces. We allow you to benefit from the expertise of local professionals upholding the highest cleaning standards. Any business, regardless of its field or size, can rely on us for an efficient and effective carpet cleaning service. As a fully trained and accredited provider of carpet and upholstery cleaning services, we take great pride in our ability to deliver premium results at an affordable price. Amongst our long list of happy clients, you will find a large number of successful businesses, both big and small. Employ the appropriate wet or dry cleaning methods. Utilise environmentally safe cleaning solutions, suitable for your specific type of carpets. Remove all semblance of dust, dirt and stains from your carpets. Eliminate allergens and other hazardous elements from your premises. Restore your carpets to their former glory, greatly prolonging their lifespan. Provide you, your employees and clients with a cleaner and safer environment. Professional Carpet Cleaning Services at only £1.50-£2.50 per square meter. Cole’s Carpet Care takes great pride in its ability to deliver expedient and effective carpet cleaning services for commercial and office spaces. Fully vetted, thoroughly trained and backed up by modern equipment, our professional carpet cleaners are ready to tackle any carpet situation. No job is too big or too small for us! We can handle a comfy office just as easily as we will deal with a large commercial building. By choosing us as your dedicated provider of carpet cleaning services, you are betting on years of experience, backed up by comprehensive training and innovative equipment. Modern Equipment – We are fully equipped to deal with any type of carpeting. Friendly Customer Support – You can address us at any time with questions and additional requests. Full Liability and Risk insured - Giving you and your business peace of mind. At Cole's Carpet Care we understand that our furry best friends can sometimes leave unwanted stains and odours. 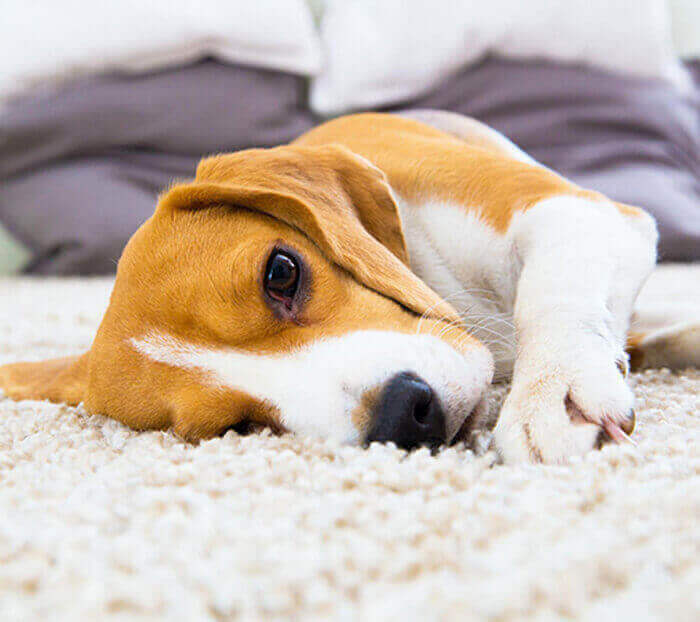 To tackle tough pet odour removal, we make sure the clean is as deep as possible, meaning we even have to clean the carpet backing and pad when needed. It is very important to treat the affected area as quickly as possible as when pet urine dries as an alkaline it becomes more difficult to remove. Our special treatment methods extract all urine and odour causing bacterial growth. At Cole’s Carpet Care we use the most up to date and effective methods to remove spots and stains from your carpets and upholstery. 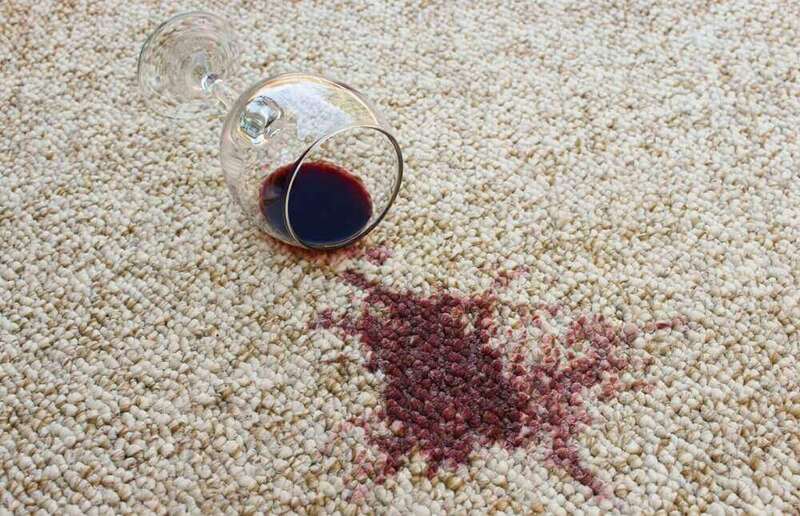 We are professionally trained in advanced stain removal and are able to tackle most stains. The first thing we do, before any stain removal takes place, is to identify the fabric and then determine what the stain is. We’ll discuss with you the chances of success. We will decide which cleaning method is most suitable for the job. We may use hot cleaning solutions injected deeply at high pressure and then instantly extracted. Or we may use various solutions some of which require time to work on the stain. Some stains take longer than others to remove and some may leave permanent marks which cannot be removed. It depends upon the cause of the stain and the material which has been stained. We will evaluate the results with you and conclude whether any additional treatment is necessary. We always strive to achieve the best possible results and full customer satisfaction! We cannot work miracles; some stains cannot be removed, you will be advised before and throughout the process, so you know what is achievable. Some spots and stains cannot be removed from every fibre and fabric due to the differences in fibre, dyes, construction, finishes, the composition of the spills, length of time the spot has remained in the article and many other factors. ****Note: One staircase up to 13 stairs is equal to 1 room at £35. Living Room/Dining Room combo and rooms over 200 sq. foot are equal to two rooms. Commercial carpet cleaning starting at £1.50 per square meter. We offer a free no obligation on-site estimate and we tailor all our carpet and upholstery maintenance plans to suit your company needs to the fullest extent. See our Commercial Carpet Cleaning section for more details.